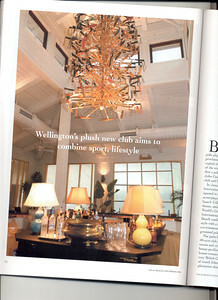 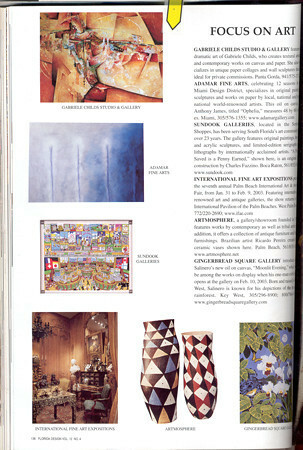 Palm Beach life issue about interior design on The International Polo Club Palm Beach. 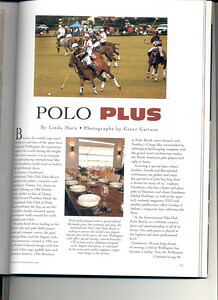 Veranda mag. 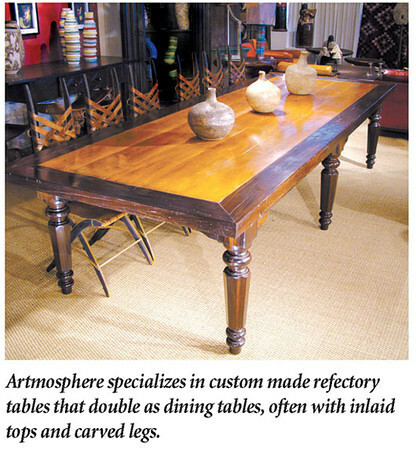 Issue about Darryl Carter interior designer, this custom made table my artmosphere our old company in america. 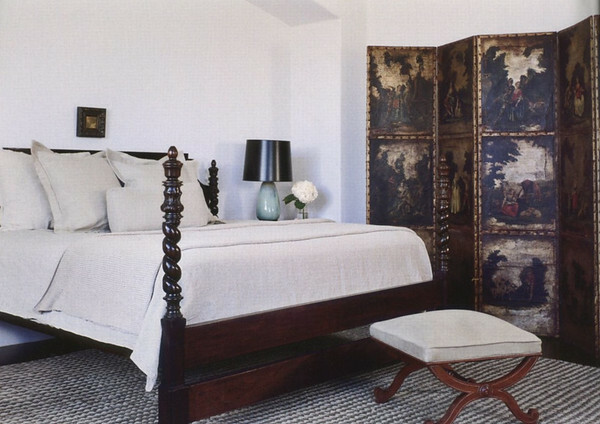 Veranda Magazine, issue Darryl Carter interior deisgn project using our classical bed. 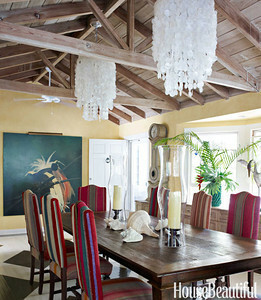 Darryl Carter interior design project featuring our dining table. 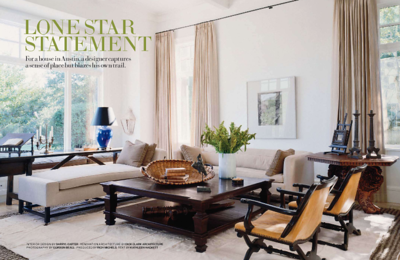 Veranda magazine. 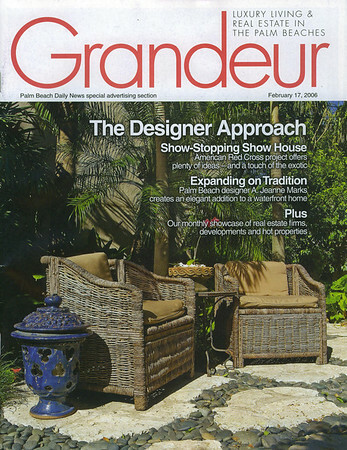 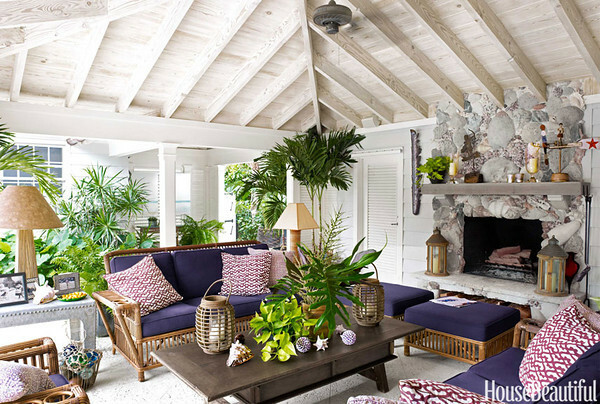 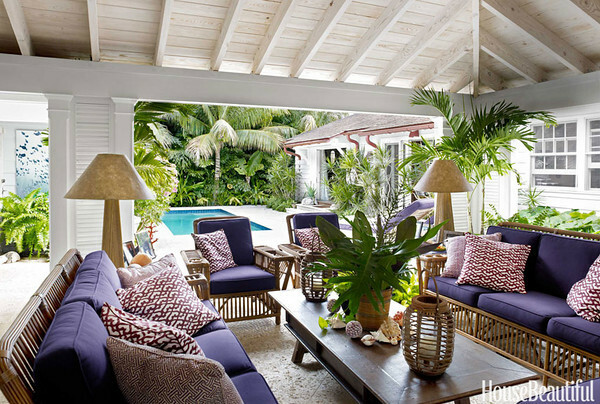 House beautiful magazine report on Liza Pulitzer's home in Palm Beach FL. 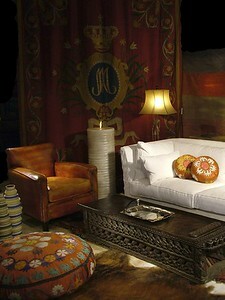 Maison e Maison coffee table in center.